For those of you in the U.S., the July Fourth holiday this year will be on a Monday. This means it’ll be a 3 day weekend. So if you have any sales that you need to prepare for, make sure to plan accordingly. According to Moz’s 2015 industry survey, site audits are one of the top activities for SEO agencies. And the survey respondents agree. 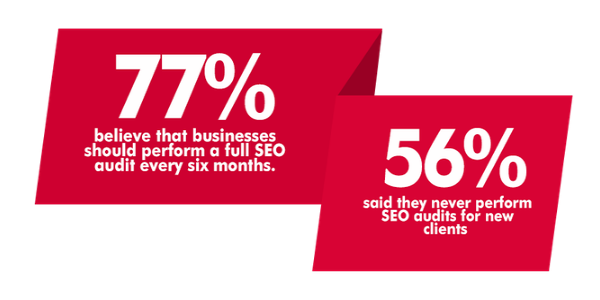 77% believe that businesses should perform a full SEO audit every six months. While much of the talk about Microsoft’s plans to buy LinkedIn for $26.2 billion in cash, announced Monday, has focused on beefing up its cloud business, there’s much to be considered for advertisers, particularly B2B advertisers. 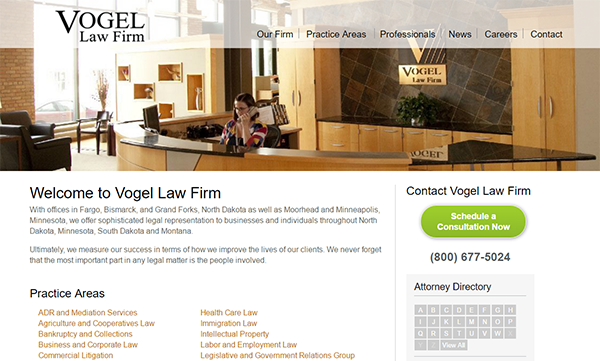 WebRanking has been working with the team at Vogel Law Firm since March, 2013. We have managed their SEO, and PPC campaigns. A great client to work with. Search engines have two major functions: crawling / building an index, and providing search users with a ranked list of the websites they’ve determined are the most relevant. But how do they do it? Let’s head to Moz’s “Beginners Guide to SEO“.